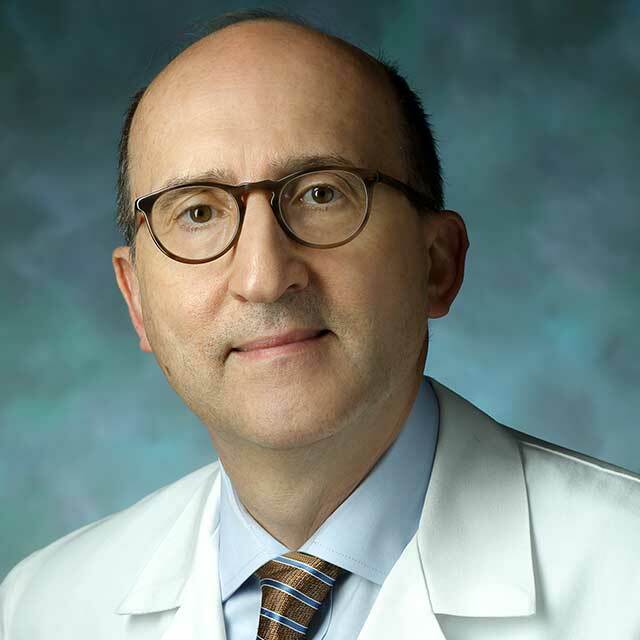 Ahmet Gurakar and colleagues in hepatology, transplant surgery and infectious disease early in 2018 published a study in the journal Liver Transplantation showing a successful HCV-to-nonHCV transplantation, followed by antiviral regimens. Images shows 3D renderings of hepatitis C virus. The intersection of a tragic epidemic and a new antiviral therapy has led to an important, if not entirely joyous, moment at Johns Hopkins. As opioid overdose deaths continue to soar across the nation, many victims of the epidemic are sources of lifesaving organs for patients in need of transplantation. And with the advent of a drug that clears the hepatitis C virus from patients’ systems, Johns Hopkins liver specialists and surgeons—already among the nation’s leaders in transplant medicine—are helping even more patients who need donor livers. Gurakar and colleagues in hepatology, transplant surgery and infectious disease early in 2018 published a study in the journal Liver Transplantation illustrating a successful HCV-to-nonHCV transplantation, followed by antiviral regimens. The authors describe a 2015 case of a 57-year-old woman who had spent three years on the wait list for a cadaveric liver transplant. The woman’s health was in sharp decline as her liver function decreased. Meanwhile, an 18-year-old man infected with the hepatitis C virus died of an intravenous heroin overdose. The transplant team explained to the woman that a donor liver had become available, making it clear that the donor had the virus and that, following the transplant, she would need to undergo weeks of antiviral therapy. The transplant was successful and the antiviral treatment began 25 days after the surgery. Eight weeks later, the virus was undetectable in her system and her liver function was excellent. 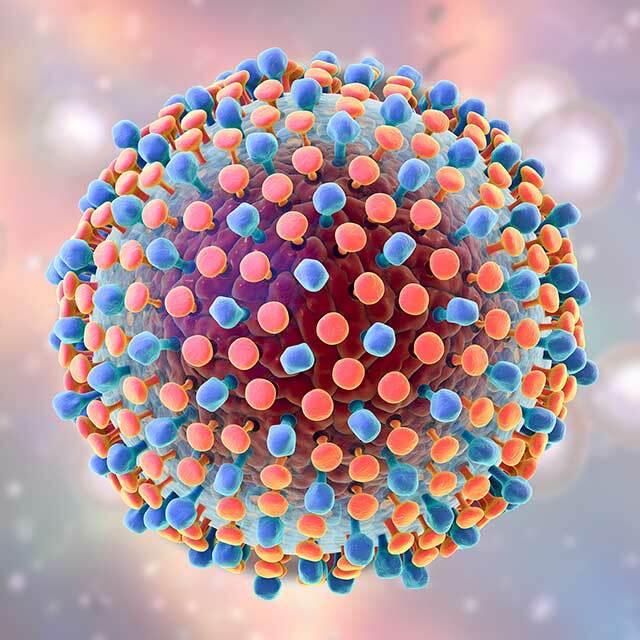 Given the nature of the virus’s transmission, it is common for intravenous drug users to be infected with hepatitis C. Now, with the availability of an antiviral medication that removes hepatitis from the system within a few months, Gurakar believes the potential exists for an expanded donor pool. Gurakar estimates that, as often as twice a month, he and his colleagues see donors who died of overdoses. He adds that, as is the case with all organ donors, he admires the generosity of the donor families. The issue of transplanting livers infected with the hepatitis C virus is not without its complexities, says Gurakar. Gurakar and his coauthors waited nearly three years to publish the case, keeping a close eye on the patient’s progress and recovery.